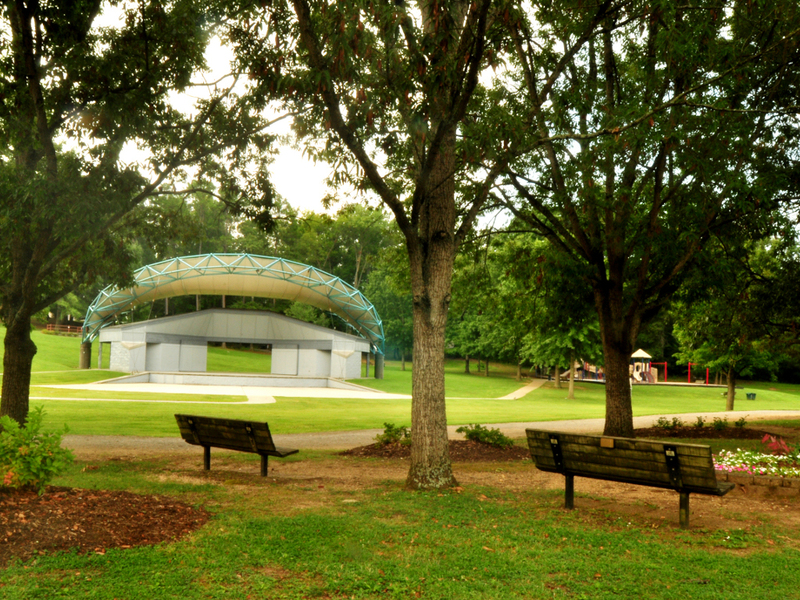 Oak Ridge Recreation & Parks » Join Us for Water Safety Day at the Outdoor Pool! Join Us for Water Safety Day at the Outdoor Pool! 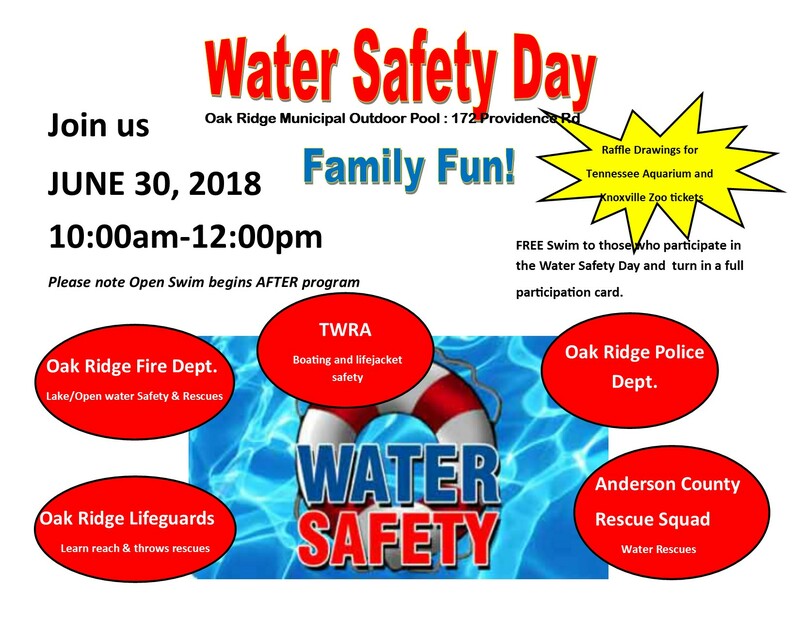 Join the Oak Ridge Recreation and Parks department along with the Oak Ridge Fire Department, TWRA, the Oak Ridge Police Department, and the Anderson County Rescue Squad on June 30th from 10 a.m. to noon at the Oak Ridge Municipal Pool for a Water Safety Day that will be full of family fun! The Municipal Pool is located at 172 Providence Road in Oak Ridge.